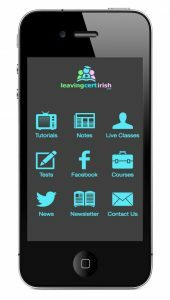 This website has been designed to simplify your preparation for the Leaving Cert Irish exam. The aim of the website is to provide students with a range of learning resources that will enable them to improve their confidence and academic grades in the subject. Teaching Qualifications: B.A. (Gaeilge & History), H.Dip Ed., M.Ed. Is mise Seán Ó Gáibhín (John Gavin as Béarla). Oibrím mar mhúinteoir Gaeilge agus TFC i gcoláiste comhoideachais i gCo. Luimnigh. Is Gaeilgeoir mé agus creidim go láidir gur ‘beatha teanga í a labhairt’. Tá súil agam go mbeidh mé in ann cabhrú leat fad is atá cúrsa Gaeilge na hArdteiste á dhéanamh agat. I’ve enjoyed more than 16 years of teaching Irish to all academic levels and student abilities. 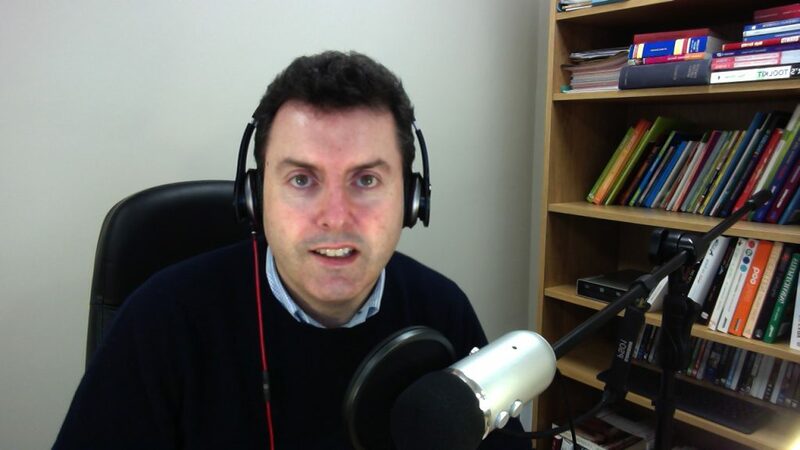 I’ve worked as both an Irish oral examiner and a written examiner with the SEC in the past. For over four years I worked as both an online tutor and lead course tutor for school experience and professional practice with student teachers in Hibernia College, as part of their PDE programme. 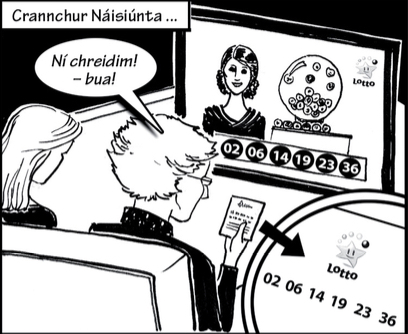 I’m passionate about trying to make the Irish language more accessible to Leaving Cert students. For me, it all comes down to building students’ vocabulary and confidence over time, which enables them to speak the language with a reasonable degree of fluency. My fundamental belief when it comes to teaching Irish is very simple: “if you can speak it, you can write it“. Feel free to get in touch if you have some general queries, want more course information, or just want to know a little more about how the service works. I’m always open to new suggestions and helpful ideas! Ní neart go cur le chéile!